David Mainse is a well known Canadian Christian television personality. He is the founder of Crossroads Christian communications with its flag ship television daily Christian talk show 100 Huntley Street. For over 50 years David has brought the Gospel of Jesus Christ to the nation. Crossroads has expanded its ministries beyond television and today its work reaches around the Globe. My association with David goes back to mid-1990s. I appeared a number of times on 100 Huntley Street. Crossroads produced a documentary about my life for their series Stories of Our Becoming. 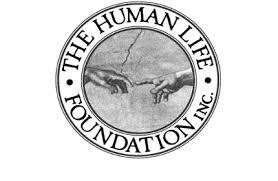 David Mainse was instrumental in the realization and production of a half hour TV feature about assisted suicide and disability that I wrote and narrated (2001). 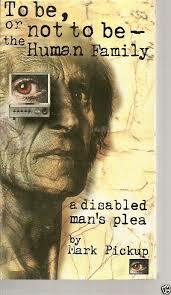 It was called "To Be, or not to be -- the Human Family: A disabled man's plea". I wrote it because I could see that North America was headed in that direction. We produced a Canadian version and an American version. My daughter was the producer and David was Executive Producer. It was aired across North America numerous times on religious programming with cable networks, Crossroads and EWTN. 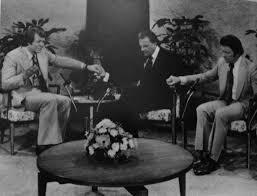 In fact, I was at the Crossroads studios in Burlington Ontario for another 100 Huntley Street the day David made his announcement he was going to retire and pass the mantle to his son Ron. The building's chapel was full as we watched David place his hands on Ron and pray his blessing. A new phase of ministry began and I was there to witness the event. David is an old man now -- much loved by his wife, family and the nation. 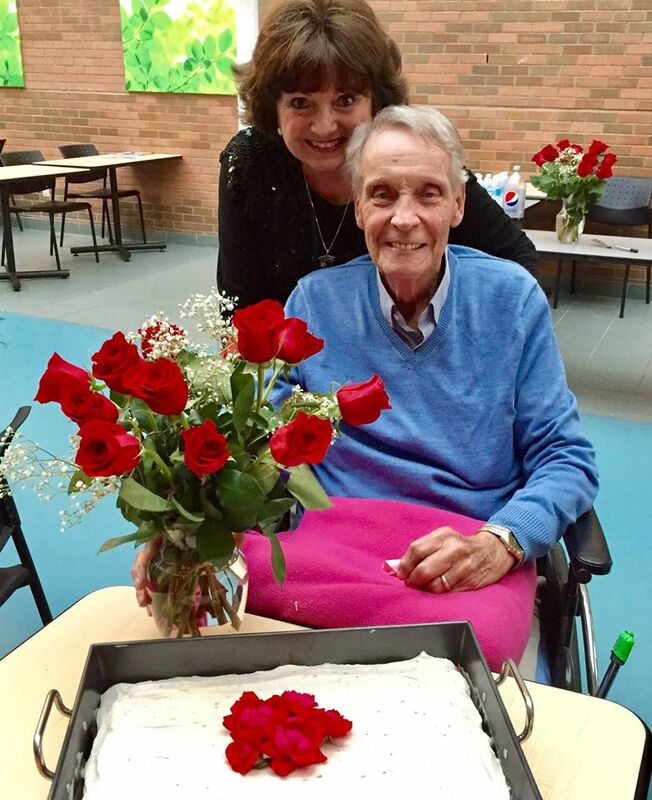 He and his wife Norma Jean recently celebrate their 58th wedding anniversary and his son Ron shared a photograph of that occasion. Until we are in heaven, we will not know how many thousand upon thousands of people David Mainse led to a personal relationship with Jesus Christ over the years.